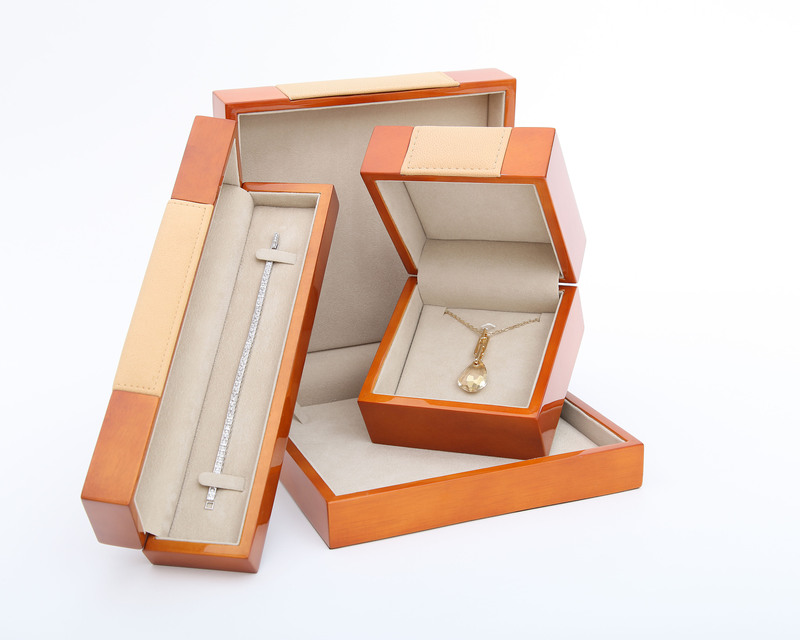 Custom-made boxes are important elements in jewellery buying, as the packaging is the first thing consumers often see when they buy jewellery items. Personalised boxes bring a sense of creativity, which creates a big impact on consumers. 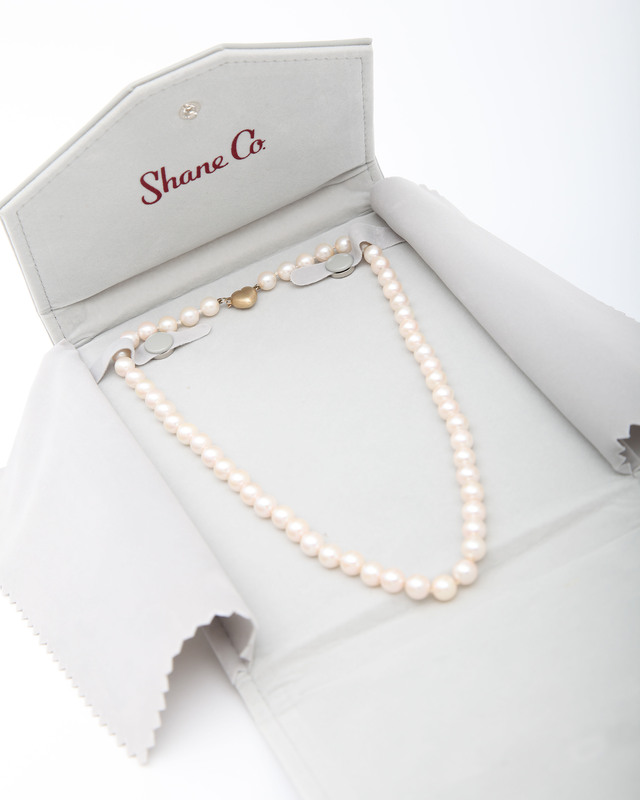 People not only want the actual jewellery to be special but also its presentation. With the demands of personalised items, our custom packaging solutions offer plastic, wooden, or paper products of any size and shape. 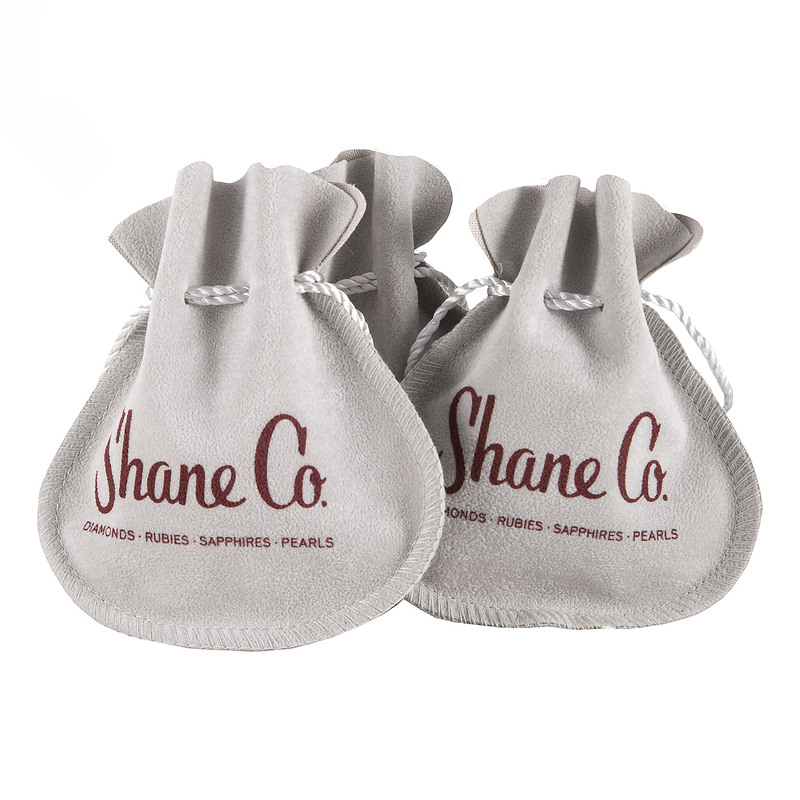 We cover gift boxes with high-quality suede, velvet fabric, and leather to make them more custom-made and attractive. 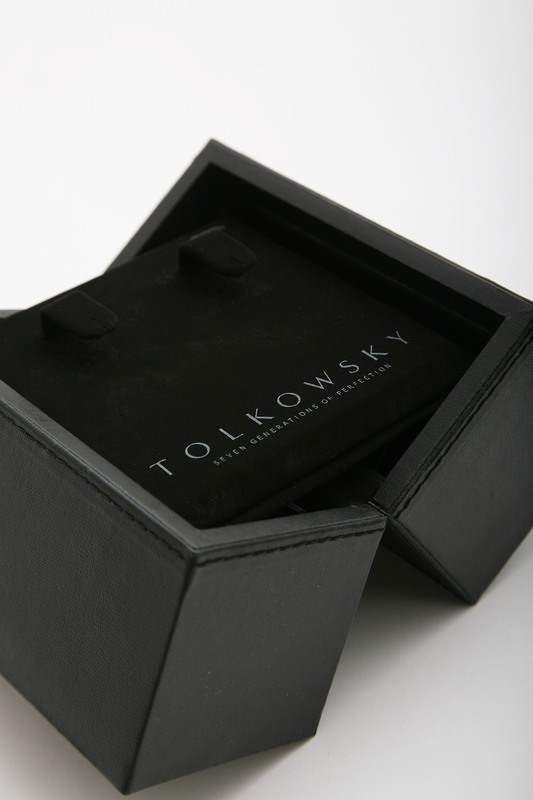 Our custom packaging design also allows you to show your creativity and quality. Call us now and let us help you show off your creative side.